Overton Brooks Medical Center contracted with Inter-Pacific, Inc. to design and install a Pelco Endura Video System to replace multiple older video systems that were deployed at the time. Inter-Pacific designed a comprehensive system that deployed 180 interior and exterior cameras throughout the Main Hospital, remote parking lots, and multiple auxiliary buildings. The operators of the system interface with the software via a command and control work station in each of the two observation rooms. One room has dual 42” monitors to accompany the work station, while the second room contains dual 32” monitors with its work station. The headend equipment included four Cisco 3750 network switches to act as the LAN core. Moreover, instead of using wireless access points to relay video from the remote parking lots as originally intended, Inter-Pacific recommended trenching and running fiber optic cable to relay the video. This was accomplished while still keeping the project within budget for the customer. The design provides a stable transport for the video so the customer will not have to worry about terrain or foliage over-growth causing wireless connectivity problems in the future. Using experience and expertise Inter-Pacific was able to get maximum video coverage by strategically placing cameras, provide a secure mode of transportation with fiber optics, and also provide a long-term solution to replace an aging system. Finally, projects to incorporate the elevators and provide extended coverage for the parking areas are expected in the future. 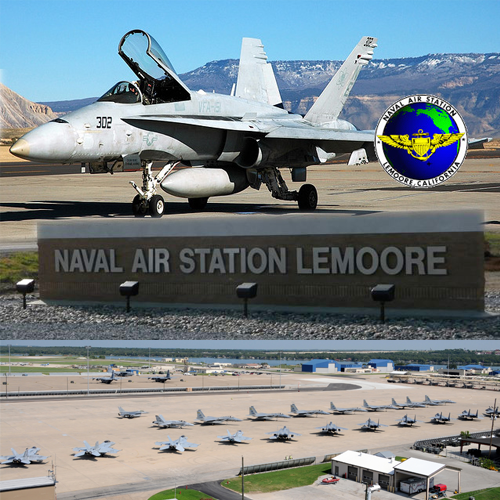 Lemoore Naval Air station had called for a contractor to design and install a CCTV system for 17 barrack buildings, 5 vehicle entrance/exit gates, and the Child Development Center. Inter-Pacific was chosen for the project and provided all design, installation, and technical writing work for the Lemoore barracks and gates. 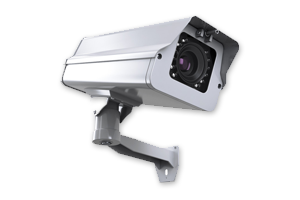 The CCTV master plan was developed after site surveys to better determine camera locations; moreover, CAD drawings were made based on the site walks to aid the installation process and were also provided for As-Builts. 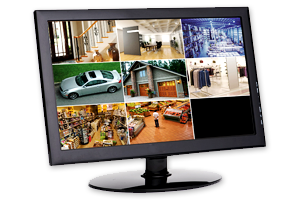 The system contained 36 Digital Video Recorders to provide recording and control for the 419 cameras. 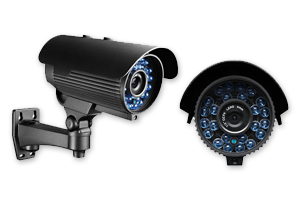 Each camera was strategically placed to cover high risk areas: areas prone to vandalism, public gathering areas, gates, and parking lots. Phase one of the project was expected to consume 6 months and was completed in just 4 months, while the second phase was completed at over a month ahead of schedule. License plate cameras were expected to capture license plates under various lighting and weather conditions, so tests were performed prior to installation to ensure customer satisfaction. All aspects of the project were documented in order to provide accurate As-built drawings to the Public works department for future reference. Additional design and engineering services were also provided to the Child Development Center (CDC) on base. Inter-Pacific met with The CDC director to determine the expectations of the CCTV system. Then a complete site tour was conducted to develop the technical specifications and guidelines – including camera and public viewing monitor locations. Nevertheless, the CDC is currently waiting for funding to complete the project. 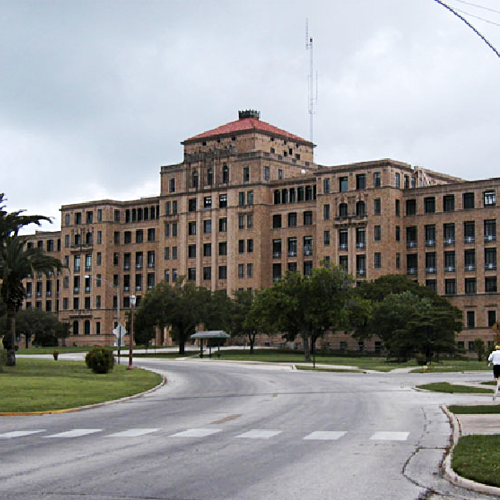 Fort Sam Houston is the home of multiple U.S. Army commands including: Army Medical headquarters, Fifth U.S. Army, U.S. Army South, Fifth Recruiting Brigade, 12th ROTC Brigade, U.S. Navy Regional Recruiting, and the San Antonio Military Entrance and Processing Station among others. 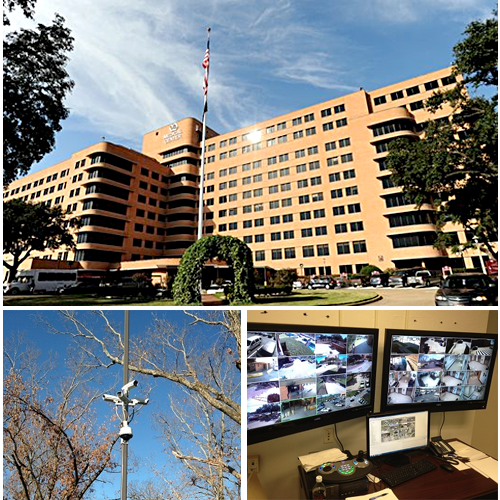 Fort Sam Houston required an upgrade to its existing CCTV system and Control Room located in the US Army South Crisis Center. The existing system had multiple black and white video monitors, an analog video matrix, and a total of 45 cameras. Frequent outages, downtime, and the complexity of operation needed to be addressed in order to keep pace with end-user requirements. Inter- Pacific designed an innovative digital surveillance system which was user friendly, interactive, and incorporated existing equipment. 46 additional cameras were added to provide adequate coverage of the building without the need to breach of highly sensitive areas, bringing the total camera count to 71. Analog video recorders were replaced with three Digital Video Recorders that were seamlessly integrated into a digital matrix allowing the users to view all the cameras in the building. 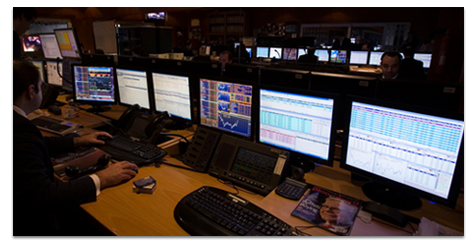 Lastly, two command centers in the building were each equipped with new digital matrixes and flat panel displays.